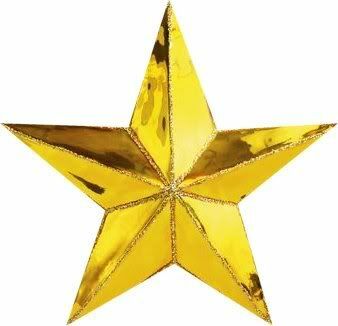 I want a gold star! 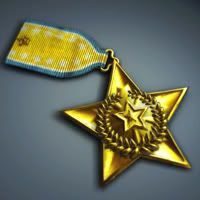 Re: I want a gold star! Really ?....then you can have a gold star too !! 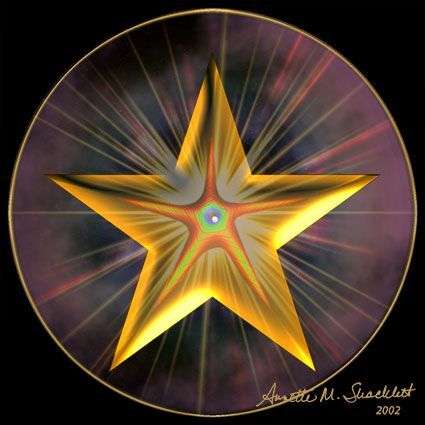 By the way...I am not the designated Gold Star disher-outer !! 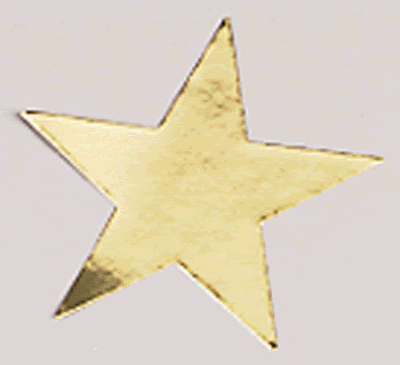 I Want A Gold Star Too! cause: today iv'e managed to do somthing iv'e never done before: i turned in this weeks spelling quiz and got a perfect score. Although my score waz perfect it appears im not too bright i got a perfect zero, not a single answer right!!! hey stardisher outter! 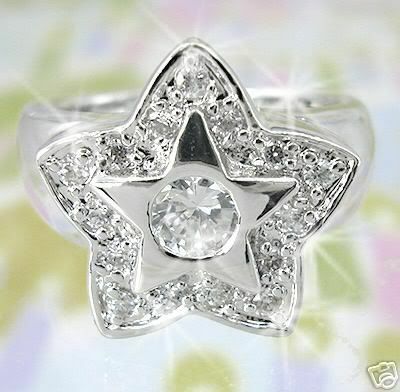 I am here...and have never received a star...hmmm, maybe for being the most depressed at the moment...uh, no, that is not worthy of a star, how about, not breaking up with boyfriend yet??? surely that is worthy of a platinum star??? hint, hint..or maybe being a good employee today and only working 8hrs?? no, oh, well..hmmm, maybe the most boring person in the world? oh, geez, I will think of something and get back with you about some merit or another, oh by the way Neil...the Home Owner Association has now hired me on the Quality Assurance Committee every 3rd Wednesday of the month...unbelievable..depressed and all, not even a face to face meeting..hehe...just plenty of solutions to some of their harried problems...hey maybe that is worth a star??? LO gets a gold medal and a diamond encrusted platinum star !! Damn you people are greedy, most of you have already got five golden stars sitting under your user name to the left of the page and you want more. Neil he does deserve one...yes, our Michael is a hero! I will pat him on the back since he won't..he scared off a burgular...the story is funny in the diary section!!! Cheers to you Michael! He deserves the biggest gold star of us all! Will you be my neighbor? pretty please? Of Course...! 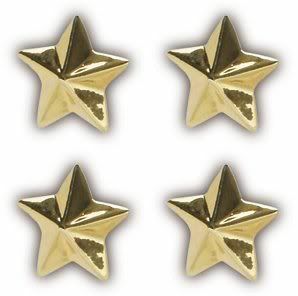 !..FOUR GOLD STARS FOR MICHAEL !